Plymouth Argyle and Gillingham will meet on Friday for a 3 o’clock kick off in League 1, with the venue being the MEMS Priestfield Stadium. The hosts hold fifteenth position right now with forty-eight points on the board, one clear of their upcoming opponents who occupy eighteenth place and four ahead of the drop zone. Plymouth sit just three clear of the bottom four and will be aiming to put a real dent in their opponents chances of survival with a win here. Gillingham have not won in four of their last five encounters, drawing twice and losing the other two. Following a 2-2 stalemate away to league leaders Luton Town in March, Gillingham then defeated AFC Wimbledon by four goals to two away from home after coming from one goal down in the first half. Succeeding that result was a point on home soil when hosting Rochdale as the scoreline read 1-1 at the end of the ninety minutes with Mark Byrne grabbing the equaliser on the stroke of half-time. 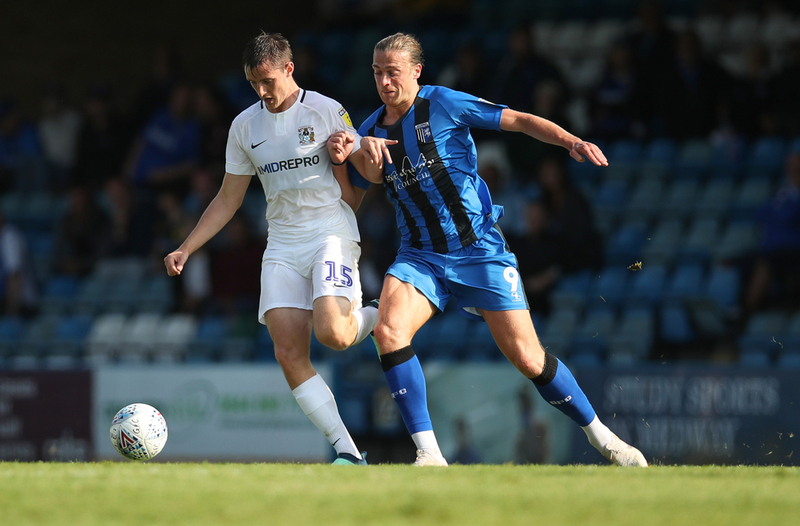 In their last two matches, Gillingham have found it difficult to put up any real fight against their opponents, losing both affairs 2-0, with the first arriving at Peterborough United and the latter being at home to Shrewsbury Town. With nineteen goals, Tom Eaves is the leading scorer at Gillingham and without him the club would surely be in the bottom four, as his nearest challenger for the number one spot is Brandon Hanlan with only six goals for the campaign up to now. Eaves can boast two goals and one assist in his last five appearances for the team, although none of those goal involvements have come in his last two matches, something he will be looking to change in this fixture. On the assists chart it’s Luke O’Neill who has provided the most for teammates with five assists to his name, one more than Dean Parrett and two ahead of Max Ehmer. Plymouth’s confidence will be on the floor as they prepare for this matchup, having not come out victorious in any of their last five matches, drawing twice and losing on three occasions. After being put to the sword by Fleetwood Town as the game finished 2-0 in mid March, Plymouth then welcomed Bristol Rovers to Home Park where the two netted twice each and shared the spoils on the day, while their next outing also ended 2-2, this time at Blackpool as they gave away a two goal lead in the last six minutes. 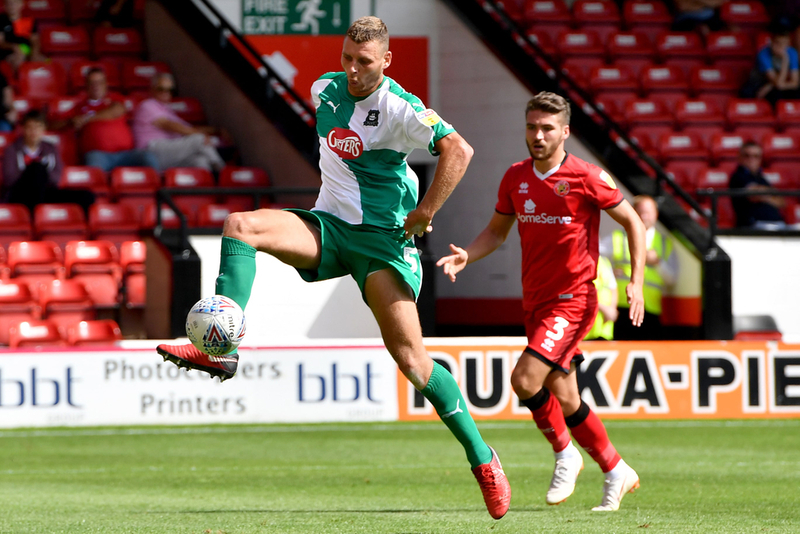 Charlton Athletic beat Plymouth 2-0 in their opening match of April, and the scoreline was repeated in their most recent meeting against Doncaster Rovers as Tommy Rowe and Danny Andrews sealed maximum points for Plymouth’s opponents last time out. Freddie Ladapo is the top scoring individual for Plymouth Argyle this season with sixteen to his name, five ahead of Ruben Lameiras and eleven more than what Ryan Edwards has achieved. However, the 26-year-old Nigerian will be looking to improve his form sooner rather than later as he has bagged only once in his last five games, with that solitary goal during that time coming at Blackpool. Lameiras has also found it difficult to get amongst the scoring with one assist and one goal in his past eight matches for the club. It is Graham Carey who has set up more goals for others than anyone else in the side with ten, double the amount of second placed Lameiras.